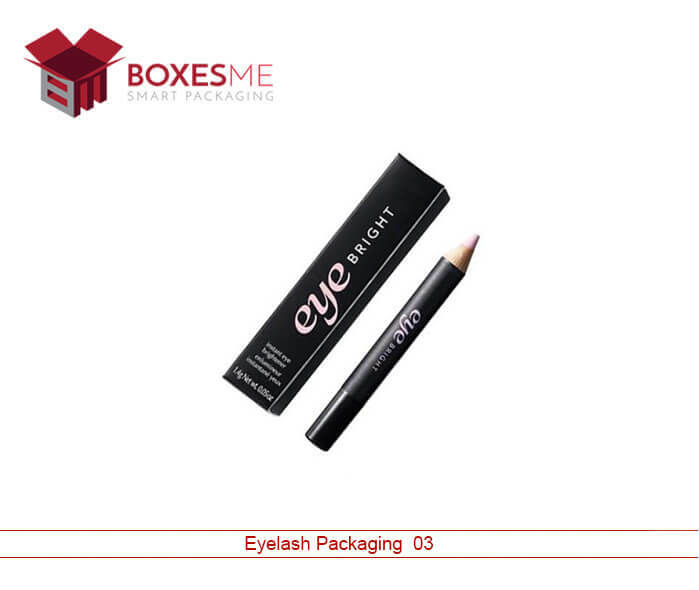 Make a statement in the cosmetic market through elegantly styled boxes for your eye cosmetics. Wholesale cosmetic boxes USA let you protect the product as well as promote the brand in the market. You can customize your wholesale cosmetic boxes NYC in any shape or style. Designing the wholesale cosmetic boxes California according to your creative design is always a satisfaction as you get the exact box that you have desired it to be. With wholesale Cosmetics Boxes New York, you can distinguish your brand from the others in the cosmetic stores and can stay ahead in the market. 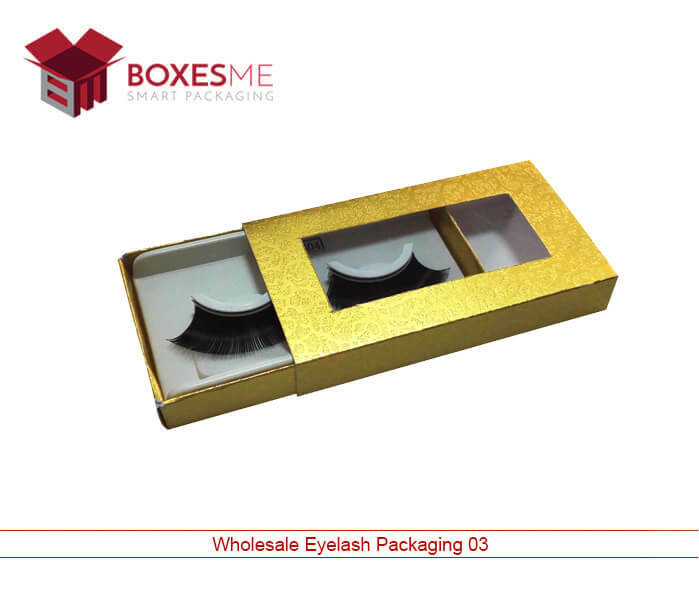 Wholesale Printed Eyelash Cardboard Boxes or Plastic Packaging? With increase in the problem of land waste, the demand of recyclable materials and boxes has increased. Plastics encounter a huge issue of land waste that’s why recyclable cardboard is always preferred over them. Everyone wants to get the best cosmetic packaging wholesale for their brand so that their product look unique from the other products displayed in the cosmetic stores. Not only that, cardboard boxes are lightweight and can be shipped to long distances without any risk of damaging the products. Furthermore, they can be offered as a gift to the clients by adding embellishing add-ons on it. Some finishing option that are printed on the cardboard boxes include gloss lamination, aqueous coating and foiling. These add-ons will provide shine and catchy look to the ordinary cardboard boxes. 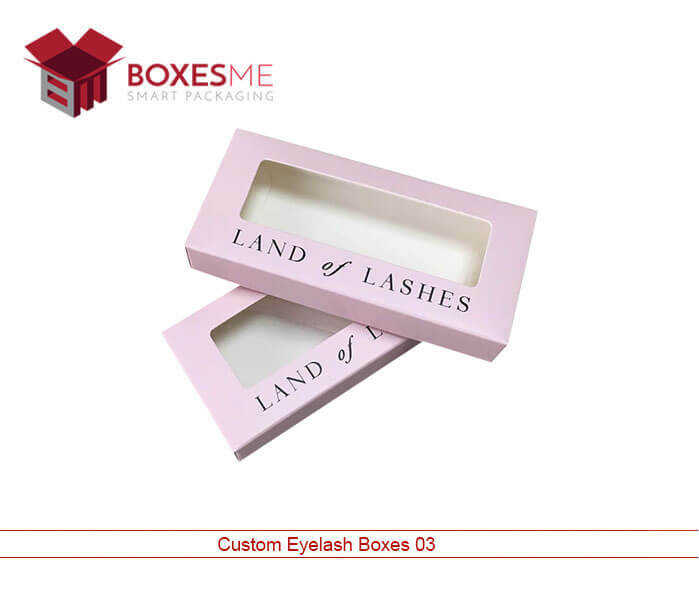 You can design your eyelash boxes in many styles and structure. 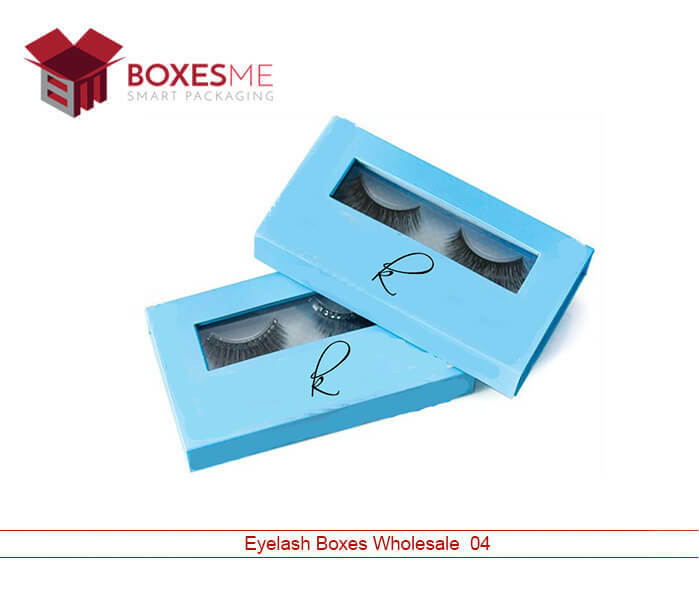 Apart from unique opening and closing style, these boxes can be curved into rectangular boxes shaped, sleeve and tray style, two piece style or any other that can display and present the eyelashes in style. Fabulous printing designs can be printed in the boxes to relate the printing with the product packaged inside. These stylish boxes also allow the manufacturers to present their range of cosmetic products in unique boxes. Custom printed cosmetic boxes are made with special cardboard material that offer protection and extra shine. 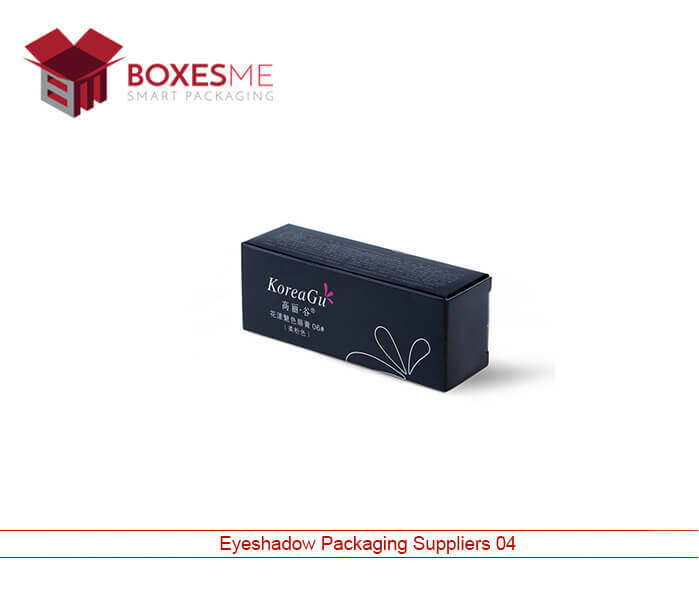 The durable cardboard stock is best for cosmetic packaging because the printed cosmetic boxes carry the products protectively and promote the company at the same time. 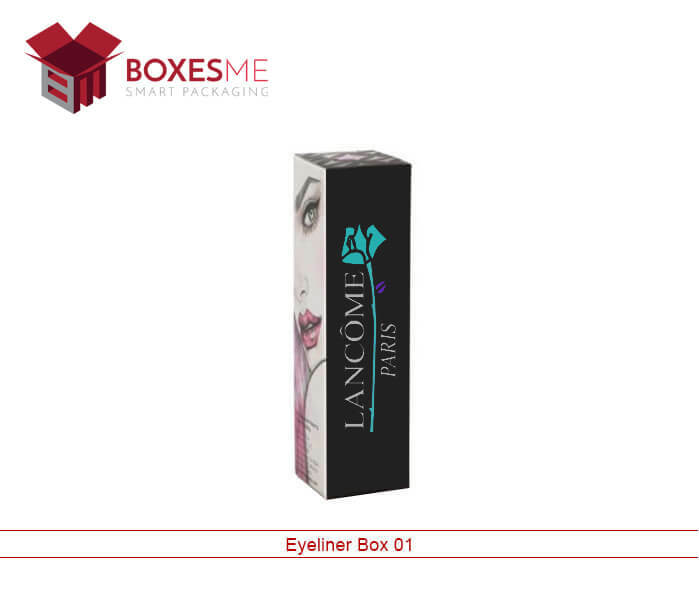 These customized boxes can also be used to send the cosmetic subscriptions to the subscribers easily. The upright design of the cardboard boxes prevents the lotion and creams from spilling out of the box during the transportation and shipping. 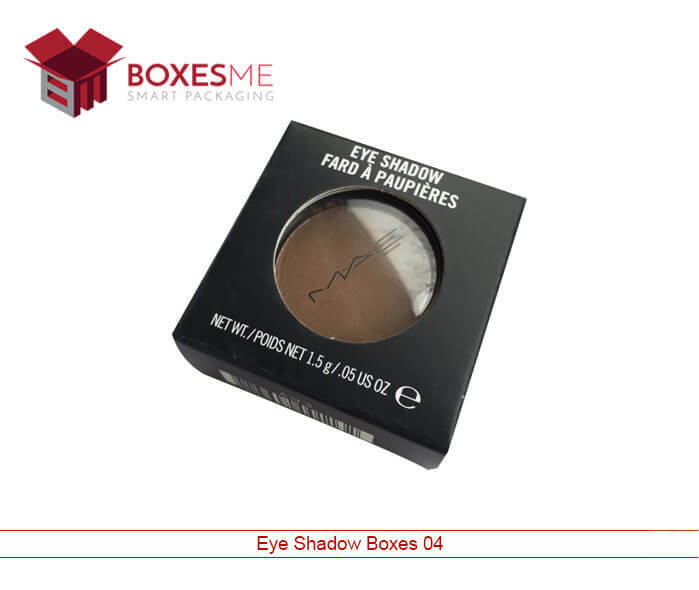 Buy your eco-friendly cosmetic packaging from BoxesMe as we have all the resources to make the makeup boxes exactly according to your requirements. 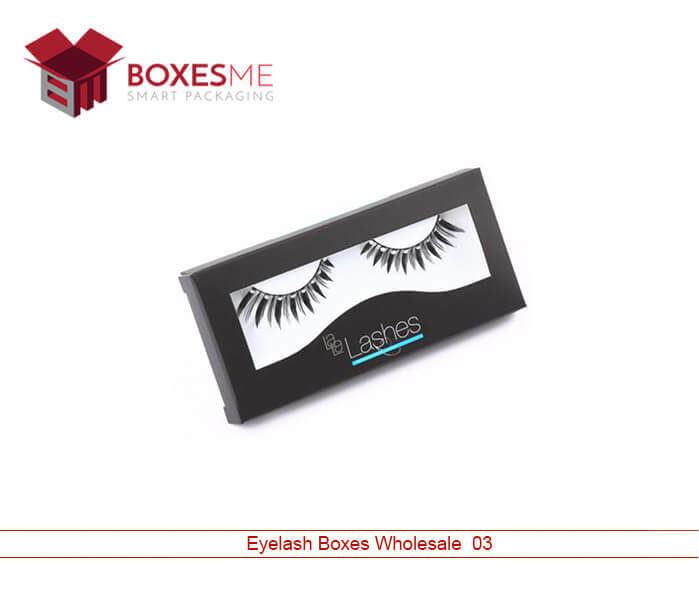 Our 24/7 live chat service is available for you and ready to answer all your questions regarding the custom eyelash boxes. We offer you free design support and free shipping services at your doorstep. 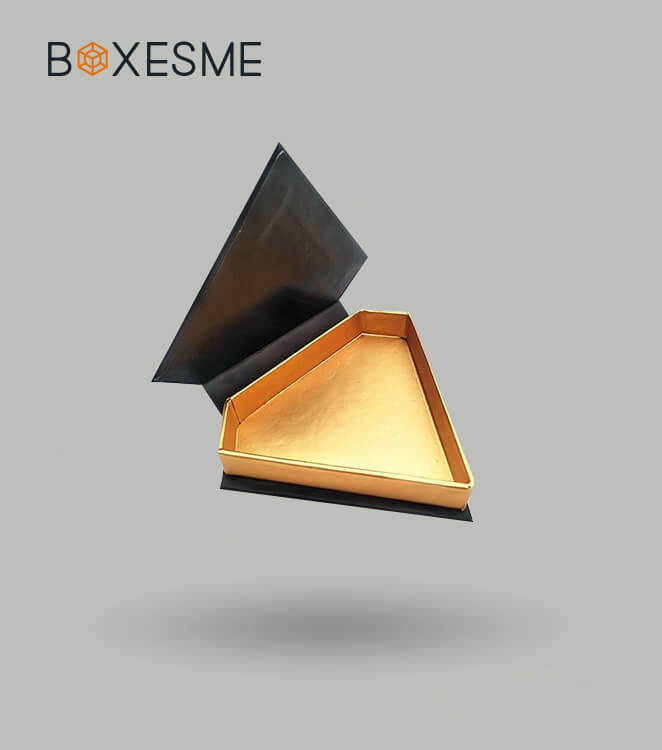 We are a trusted boxes manufacturing company in USA and have been working from a decade to serve you with best packaging and printing services.